We offer a wide variety of online courses, webinars, workshops, and other learning resources for artists and artisans, along with professional digital photography and media services for the visual arts. We want you to have great images of your artwork. ShootMyArt™ is a project of Color & Ink Studio Ltd., which represents the creative talents of visual artist Candace Law and professional photographer Eric Law. The studio is located at 20919 John R Rd. in Hazel Park (MI)—just north of 8 Mile near I-75. It’s easy to reach from I-696, I-75, Woodward Avenue, and 8 Mile Road. Our hours are by appointment, so please call first. From the north, take I-75 to the 9 Mile/John R exit and go south on John R about 3/4 mile. From the south, take I-75 to the 8 Mile exit, go west about 1/2 mile to John R and turn right. From the east or west, take I-696 to southbound I-75 and exit at 9 Mile/John R, or take 8 Mile to John R. From Woodward Avenue or the Southfield Freeway, take 8 mile east to John R. The studio and gallery are on the west side of John R, and the entrance is on the south side of the building. If you are attending a workshop at the studio, there is ample parking in the lot on the south side of the building. Additional parking is available on the side streets for events. Eric Law is a professional photographer, consultant, and the founder of ShootMyArt™. He works exclusively with artists and galleries to present their artwork at its best. His clients include many well-known and emerging artists in the Detroit area and across Michigan, and his images of their artwork have appeared in books and national magazines. 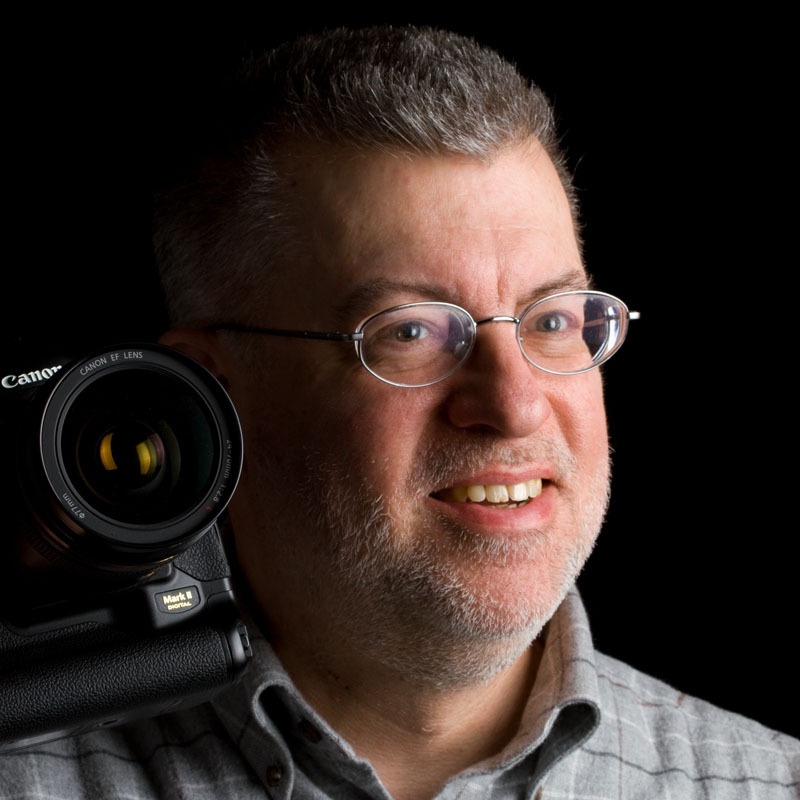 Eric is a frequent lecturer to artist groups and teaches photography workshops. He is a member of Professional Photographers of America and works from his studio in Berkley, Michigan. Eric also exhibits his own fine art photography. Visit EricLawPhotography.com to see his work.